[QODBC-POS] Troubleshooting: QODBC POS Reports "Test Connection to QuickBooks POS failed" Error. Troubleshooting: QODBC POS Reports "Test Connection to QuickBooks POS failed" Error. This error shows that there is a problem when QODBC POS tries to access QuickBooks POS. 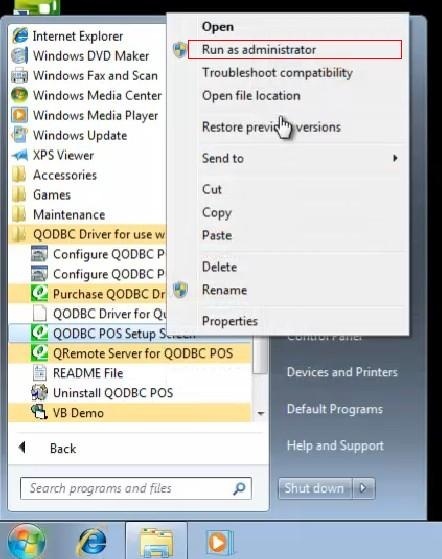 If you are in Windows XP system, please check your connection string to see if it is set correctly or just leave the "Current company setting" in QODBC POS Setup Screen->"General" window blank to make QODBC directly access the company file that is now running in QuickBooks POS. 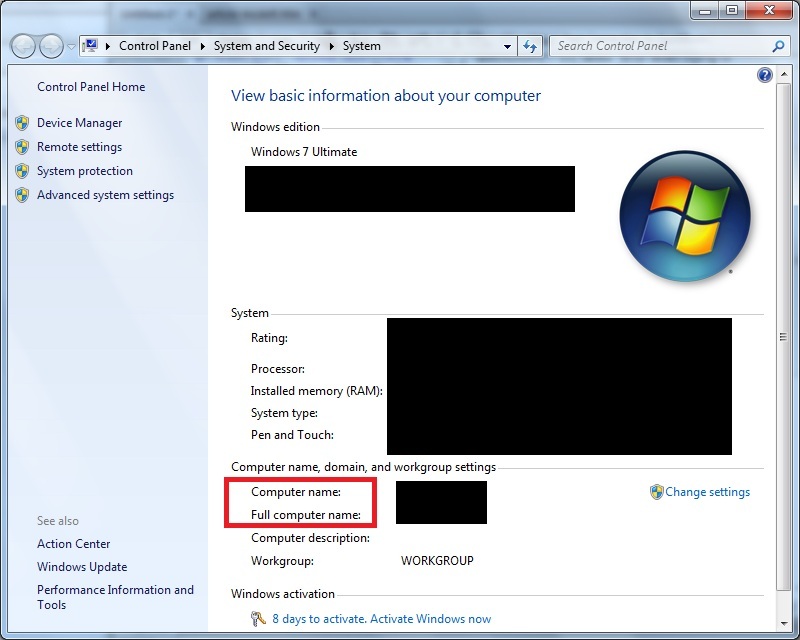 3) Version Number=QuickBooks POS version (If you are using QuickBooks POS version 10, simply input 10 into this option). 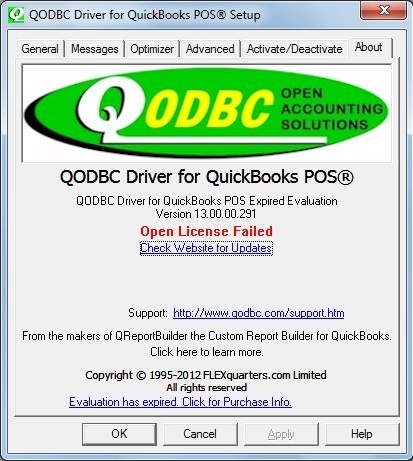 Please keep QuickBooks POS running the first time you use QODBC POS to access. 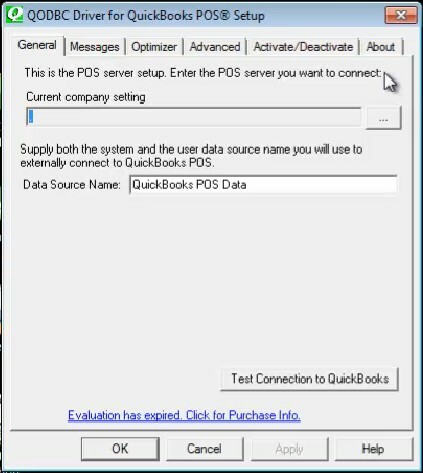 And make sure QuickBooks POS is in multiple user mode when you use QODBC POS to do remote access.